I use Samsung Galaxy S Duos and the default headset provided with the smartphone is the best headset I had ever used. The bass in the default headset when played in Virtual 7.1 is something which kept me close to it. Meanwhile it got damaged and I tried the headsets which were provided with Moto E, Redmi 1S and other headsets, but sounded similar to the Samsung headset. I have never tried any headset other than the one packed along with the smartphone, so I was searching for the specific Samsung model which I was already using. It is here I got a suggestion from an online blogger to try branded headsets like JBL, Sony, Sennheiser etc. Why I went for Sennheiser CX 180 Street II? I read reviews from various blogs, Flipkart and Amazon and my preference restricted between Sony MDREX110LPBQIN and Sennheiser CX 180 Street II as both were in the same price range, specifications and positive reviews. 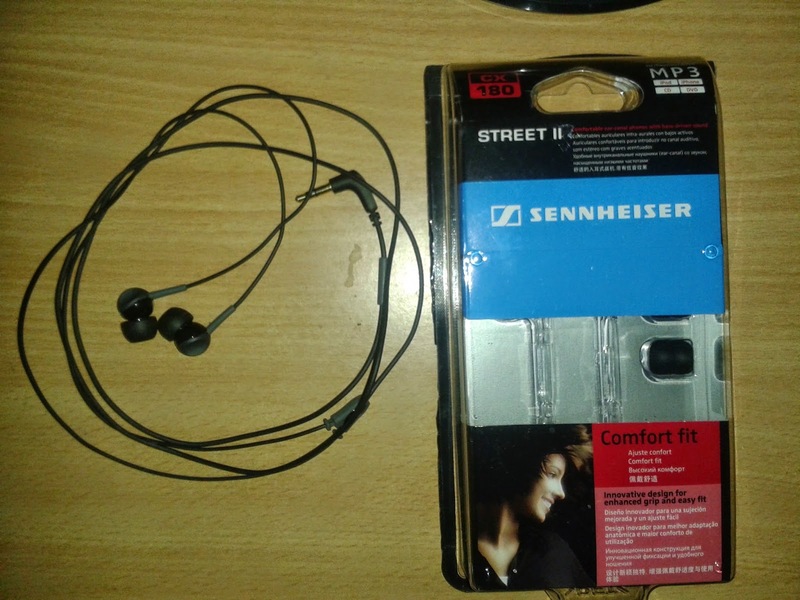 I decided to go for Sennheiser just to make way for a new brand which I never tried to enter into my life. I ordered in Flipkart from the seller WS Retail and they charged me Rs.792. As usual the service of Flipkart (specifically W S Retail) was awesome and they delivered it to me within 2 days. Was my choice to buy Sennheiser CX 180 Street II a right decision? I would say that I made a right choice in buying it and never regretted till this second for any feature whatsoever it may be. The bass is awesome and better than the default headset provided with Samsung Galaxy. It also comes with 2 year warranty, so no head ache. They have service centres in various parts of the country. 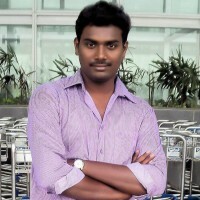 In Chennai, if I am right there are 2 authorised service centres. Over all it is worthy headset below Rs.1000. The way I use headset may differ from others. I do not listen to music for more than hour in headsets and I am not a frequent traveller. I listen during the mood fluctuations. So I usually don’t worry about comfort of the headset. Do I have to replicate the specifications? I am sure, you didn’t reach here to know the specifications, but for an end user review. Is it a paid review? 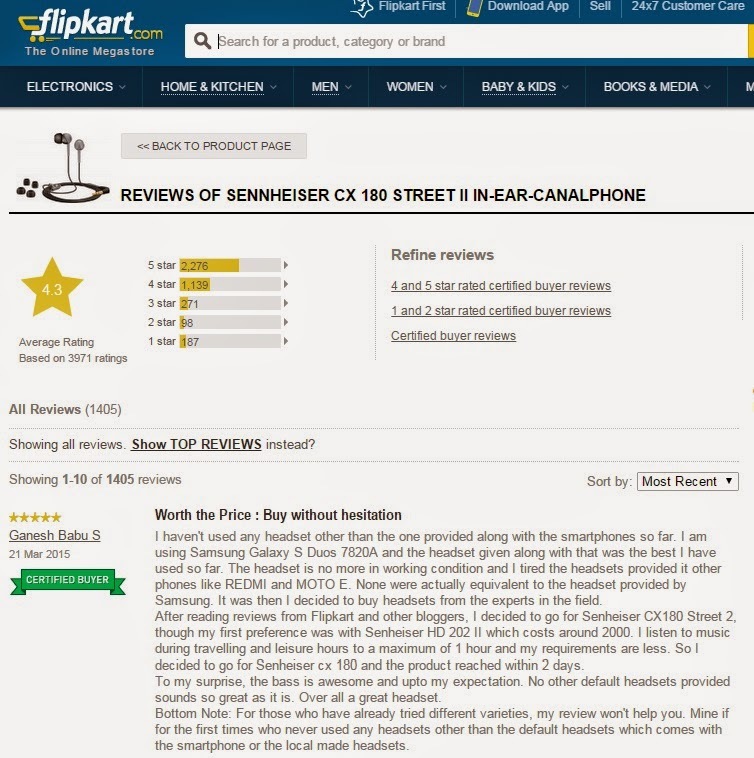 Have a look at screenshot of my review in Flipkart and the tag "certified buyer" below my name. Worthy headset. The best one I have ever used.